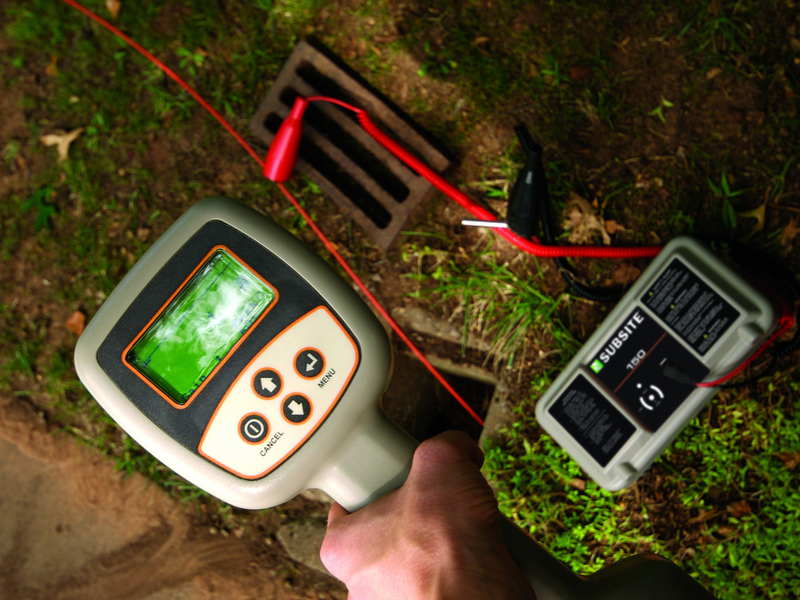 Get a grip on what’s beneath your feet with the 250R/T electronic locating system, one of the most efficient and cost-effective methods for locating and avoiding buried telephone, CATV, power, gas, and water lines. Consisting of a 250T transmitter and 250R receiver with passive or active capabilities, this simple, lightweight system features intuitive controls, an easy-to-read display, and depth estimation up to 15 feet. Whether you use it passively or actively, the 250R/T will help you get a handle on any situation. 250R/T electronic locating system’s best-in-class dynamic range helps locate even when signals are either extremely weak or extremely strong. Ten times more powerful than other transmitters in its class, the Ditch Witch 250T can apply 33-kHz signals via direct connect, induction clamp, or other optional accessories. Because the 250R/T’s tones are derived from actual signals radiating from pipes or cables, even novice users can distinguish the signal from background noise. 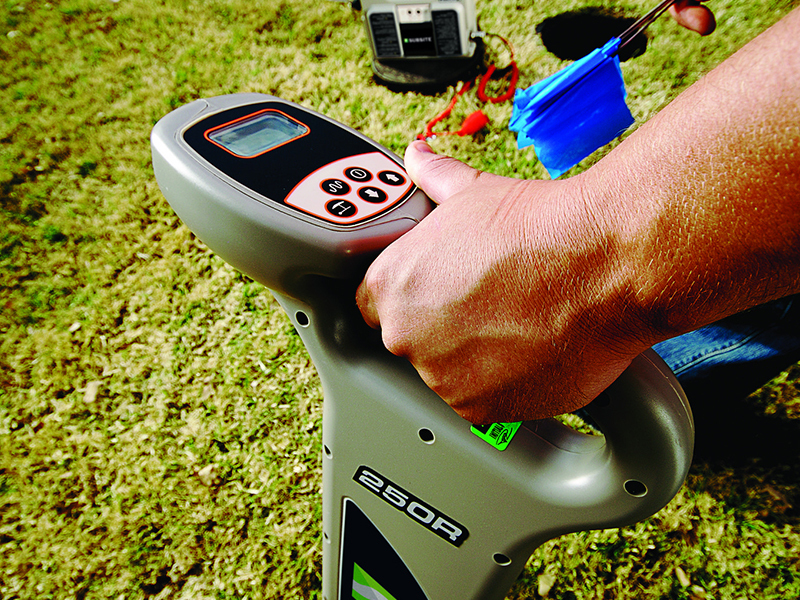 250R/T is designed with two-thirds fewer components than similar electronic locating devices models, minimizing mechanical or electrical interruption. Display is backlit and reinforced with a scratch-resistant coating for optimal visibility day and night. 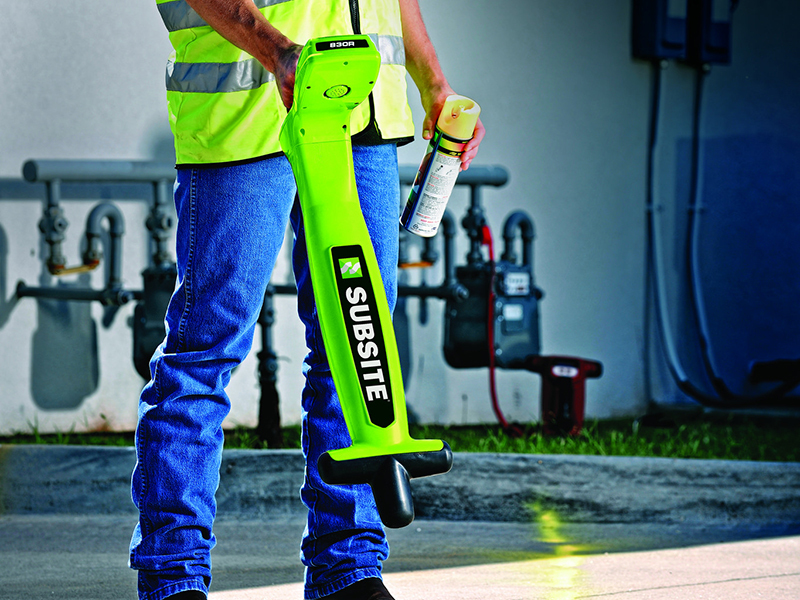 Rugged design and standard moisture-resistant cases of the 250R/T stand up to long-term use and tough weather conditions.